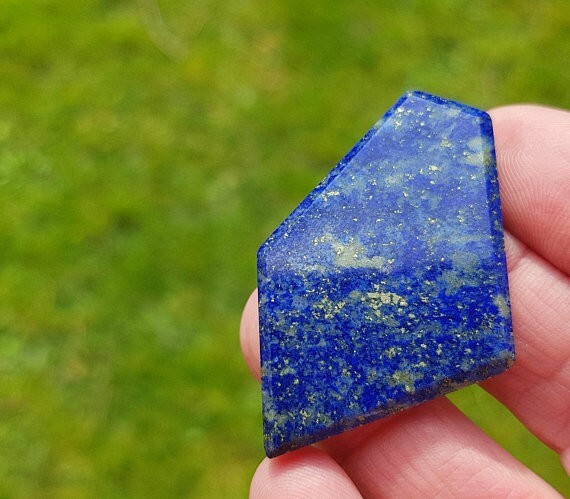 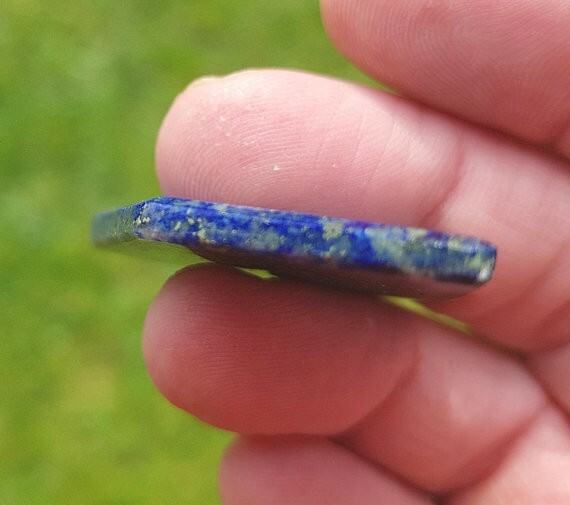 Lapis Lazuli comes from the Badakhshan province of northern Afghanistan, where it has been mined continuously for over 6,000 years. 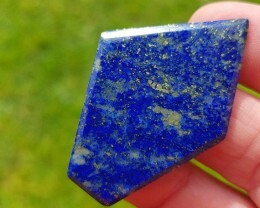 Lapis Lazuli Healing Properties: Lapis Lazuli quickly releases stress, bringing us profound feelings of peace and security. 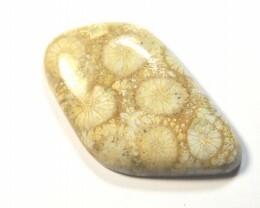 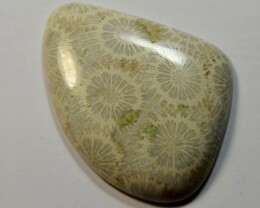 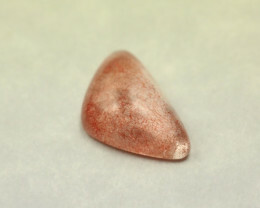 It brings harmony and deep inner self-knowledge and encourages honest, clear and objective self-expression. 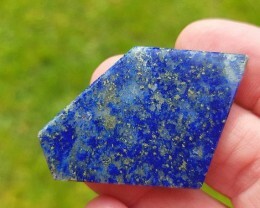 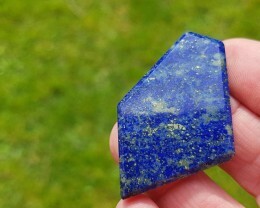 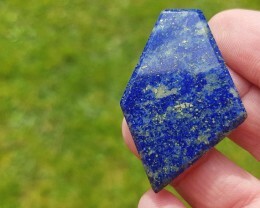 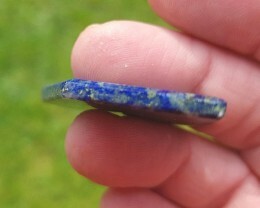 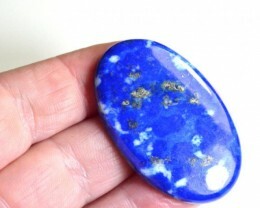 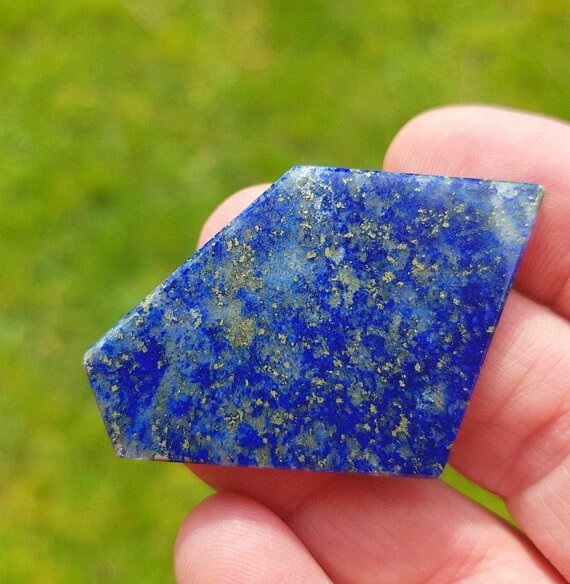 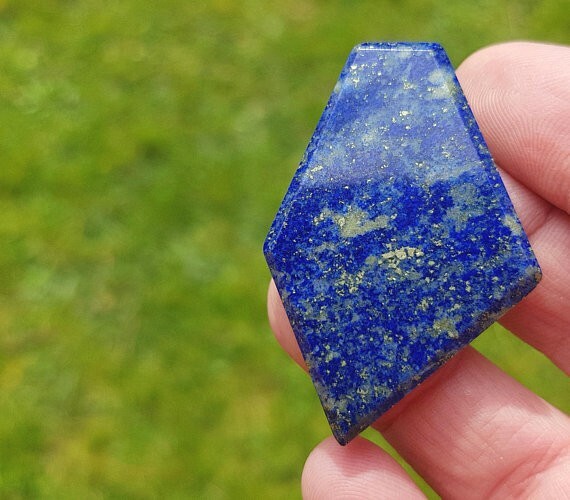 Lapis Lazuli encourages creativity and inspires confidence. 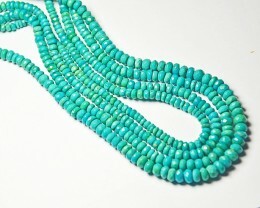 It bonds relationships, aiding in expression of feelings and emotions. 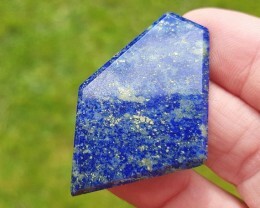 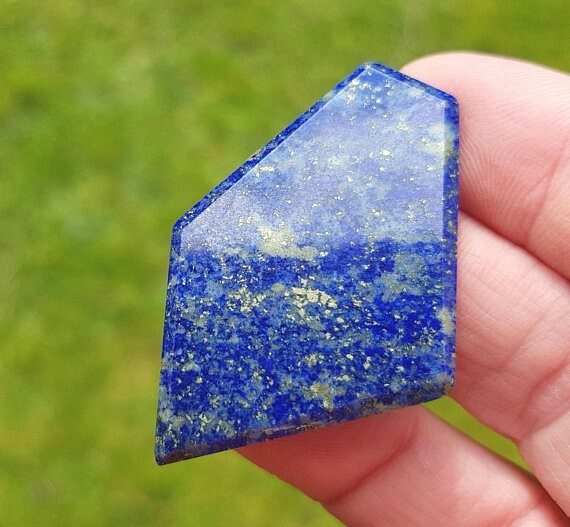 Lapis Lazuli can help overcome depression and low mood. 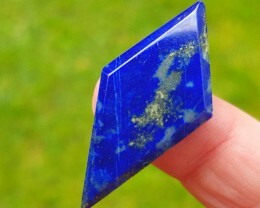 Lapis Lazuli boosts the immune system, purifies blood, lowers blood pressure, cooling and soothing areas of inflammation. 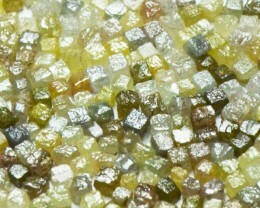 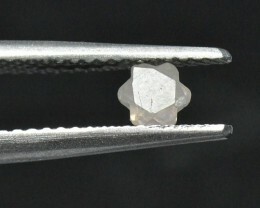 It alleviates insomnia and vertigo. 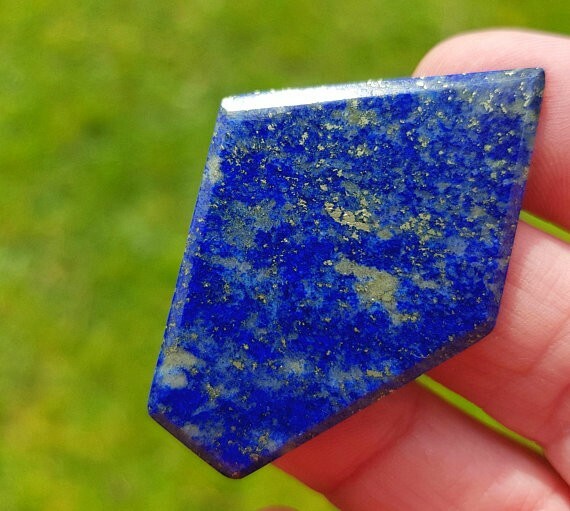 Lapis Lazuli benefits the respiratory and nervous systems and the throat, vocal chords, and thyroid, cleanses organs, bone marrow and thymus. 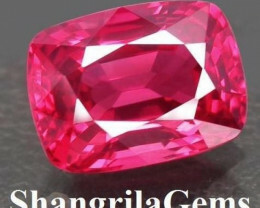 Please read out terms and conditions before bidding.